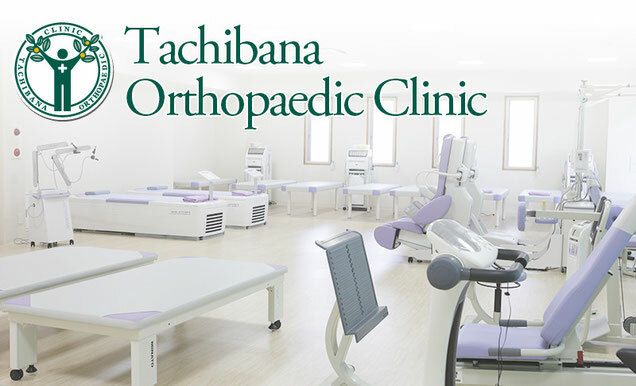 Tachibana Orthopaedic clinic offers expert diagnosis, treatment and rehabilitation for adults and children with bone, joint and connective tissue disorders. 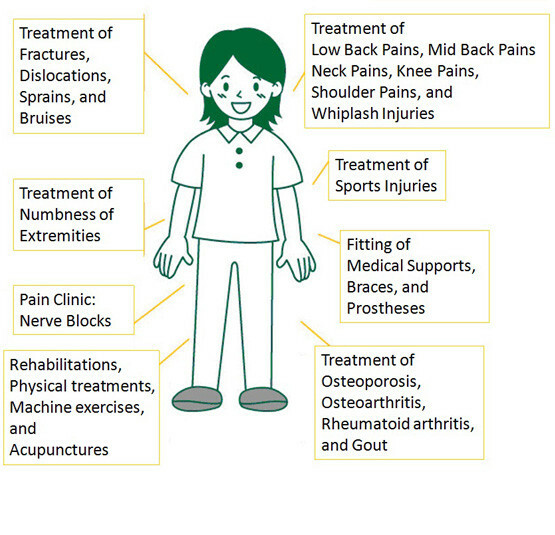 Our support allows you to move, work, and participate in everyday life as well as sports and physical activities. 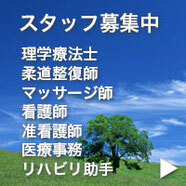 Started medical carrier at Tokyo Women’s Medical University and completed orthopaedic surgical residency at Kobe University.